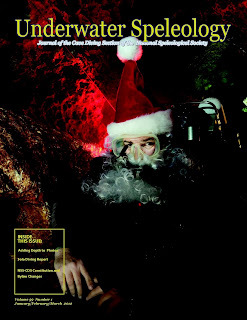 Journal of the Cave Diving Section of the National Speleological Society. Santa in the chimney at Little River. Click here to download a copy (PDF, 5.35MB).